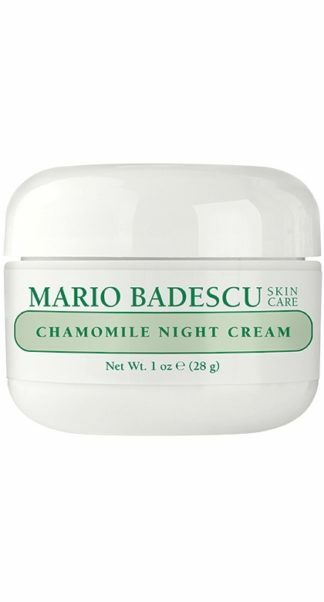 Benefits: Rich in antioxidant Vitamin A and Chamomile Extract to soften and soothe dry skin. 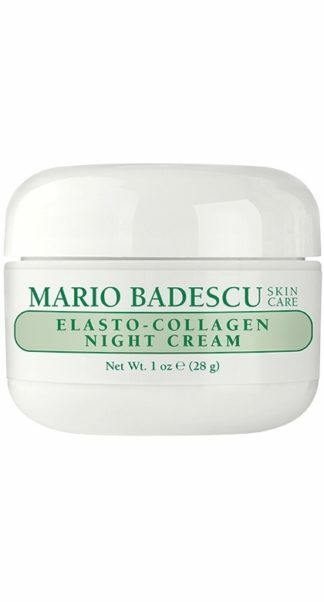 Excellent for sensitive skin types as this cream is instantly calming on blotchy, red skin. 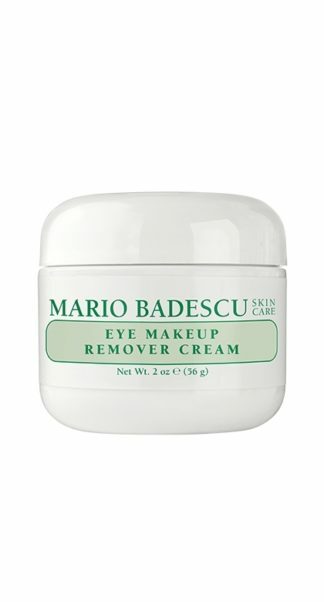 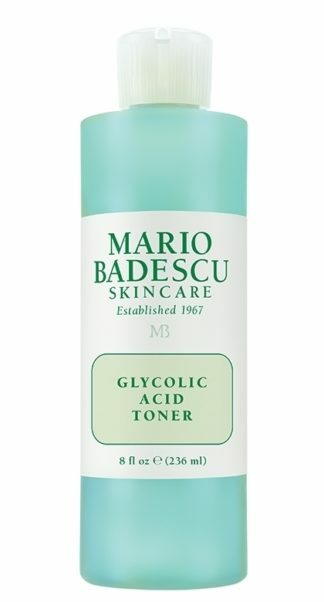 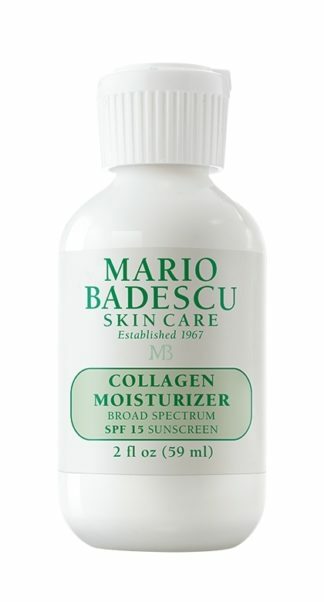 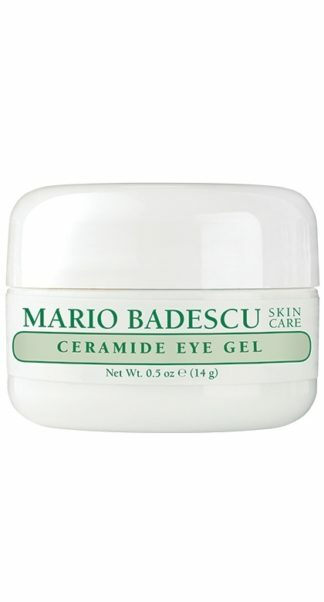 How to Use: After cleansing and toning, apply all over face nightly, avoiding eye area.